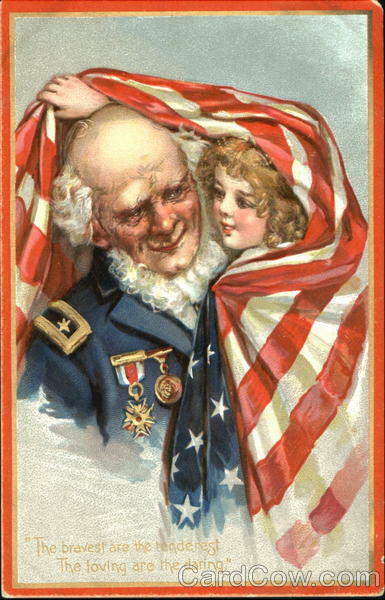 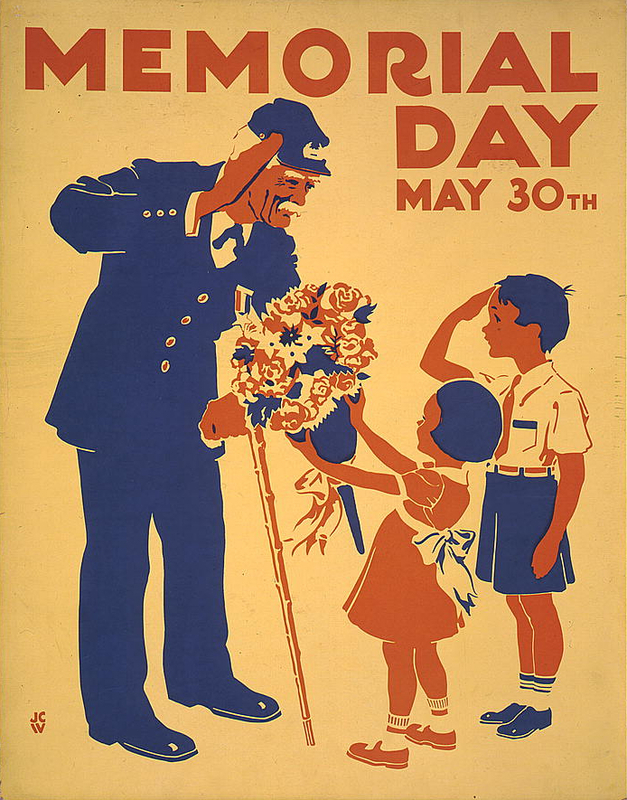 "Memorial Day occurs every year on the final Monday of May. It is a day of remembering the men and women who died while serving in the United States Armed Forces. 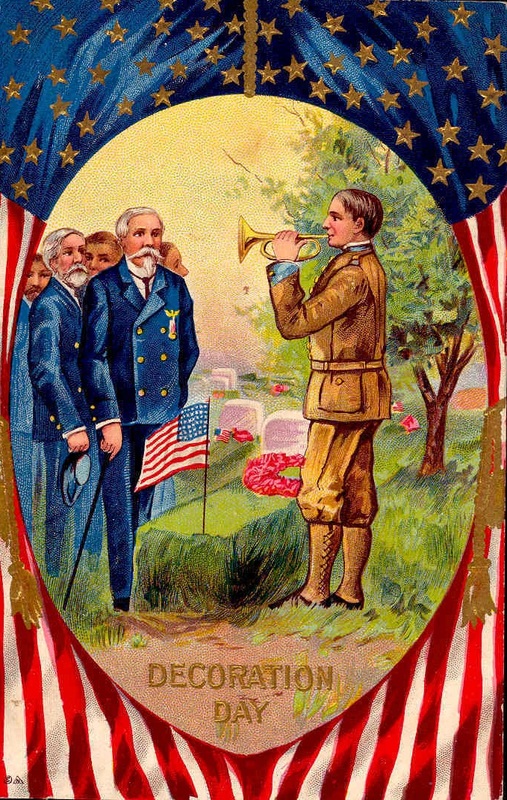 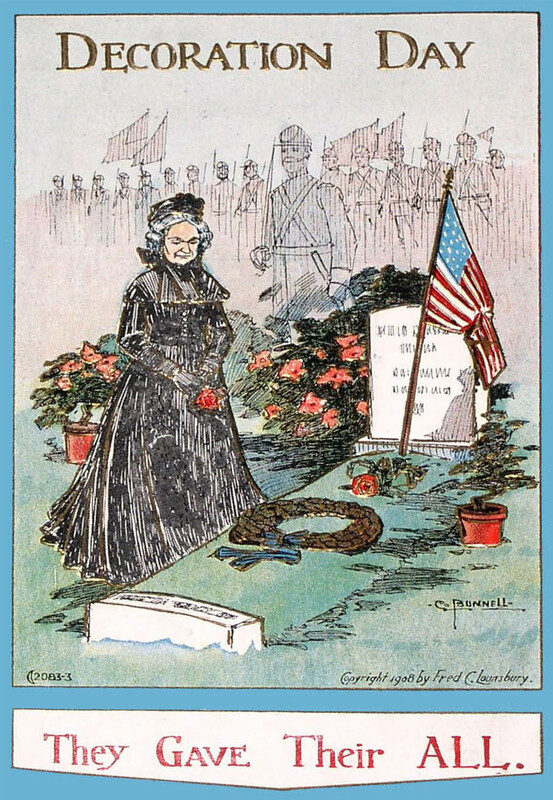 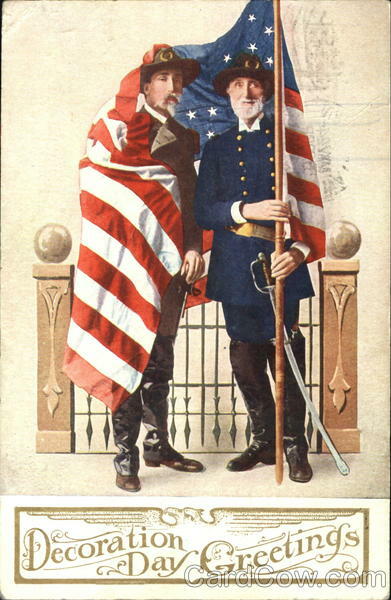 Formerly known as D Day, it originated after the American Civil War to commemorate the Union and Confederate soldiers who died in the Civil War. 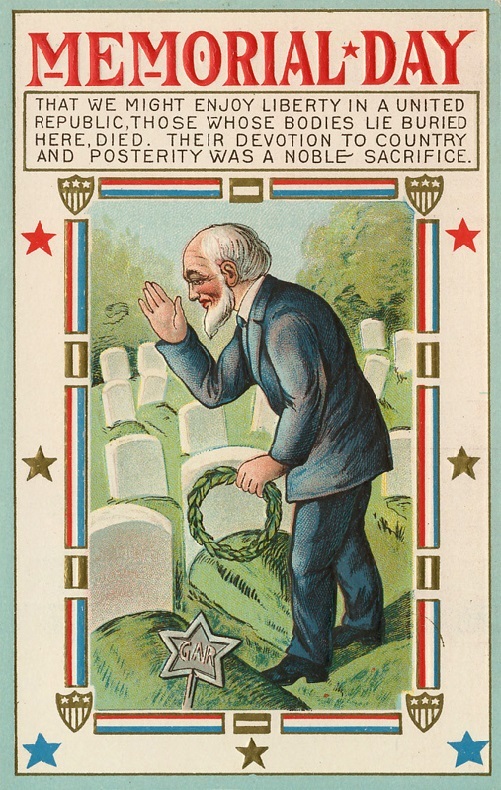 By the 20th century, Memorial Day had been extended to honor all Americans who have died while in the military service."